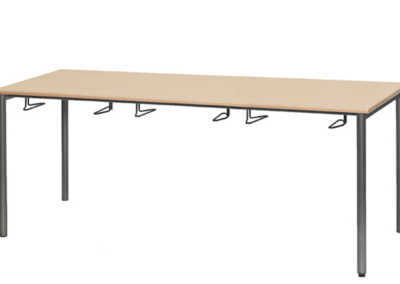 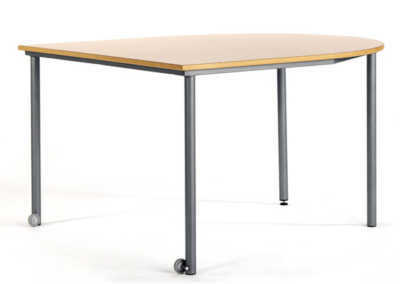 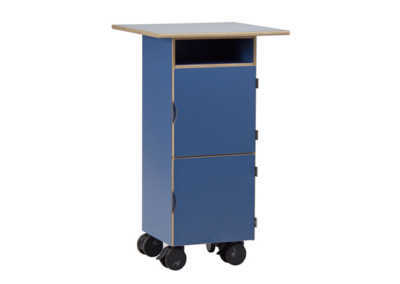 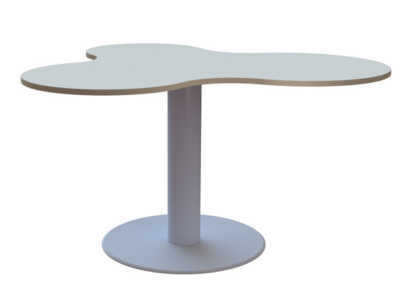 A high number of tables already exists in the educational sector: round tables, rectangular tables, square tables, triangular tables, height-adjustable tables. 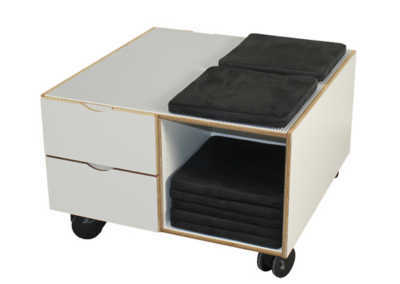 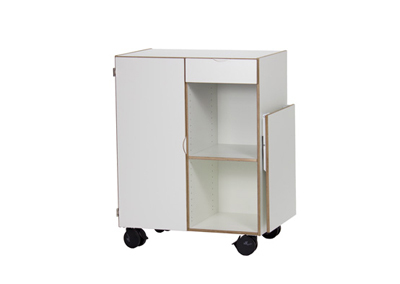 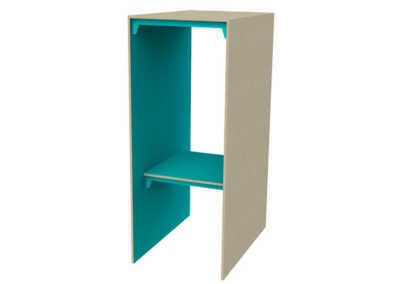 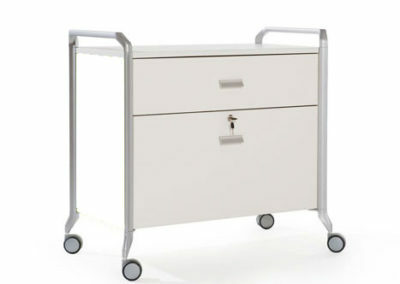 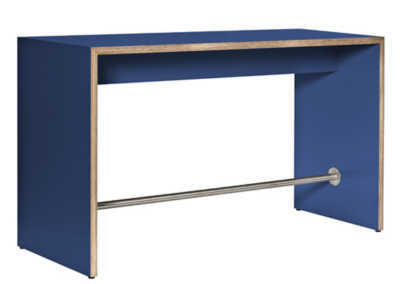 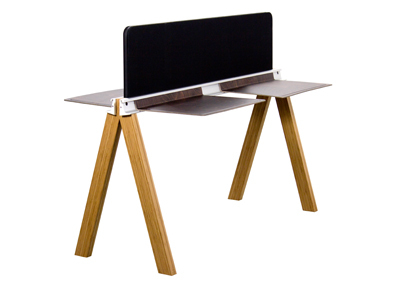 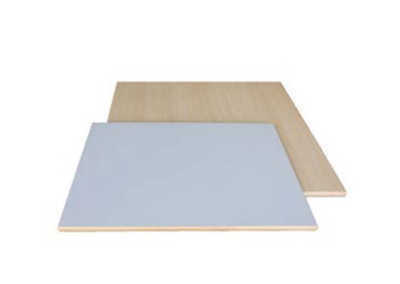 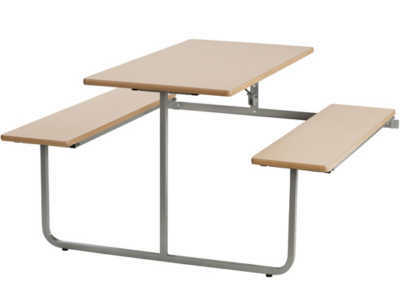 All are created with the purpose of supporting physical activities and flexible workstations. 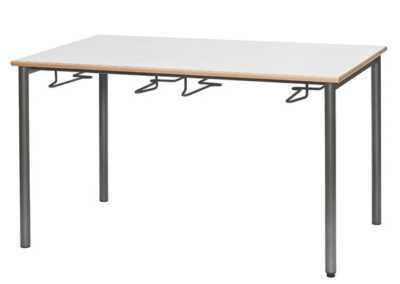 At Højer Møbler A/S we develop tables for flexible usecases. 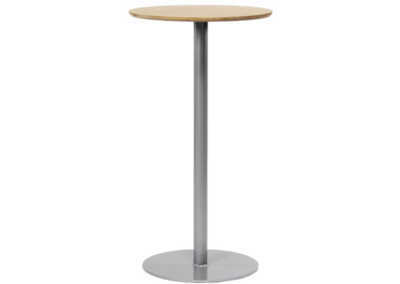 The common denominator for all our tables is the high durability and the timeless Danish design. 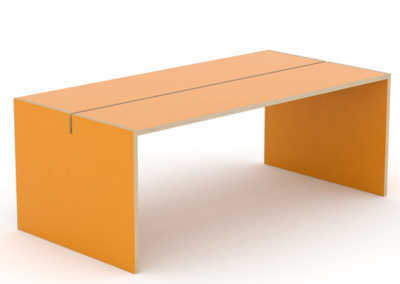 Our goal is to create full solutions, so that the tables fit perfectly into your physical environments. 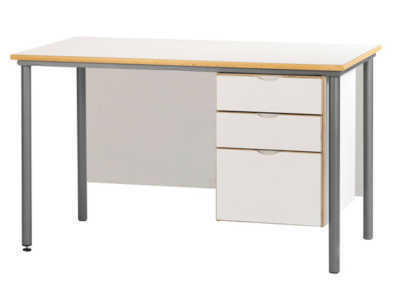 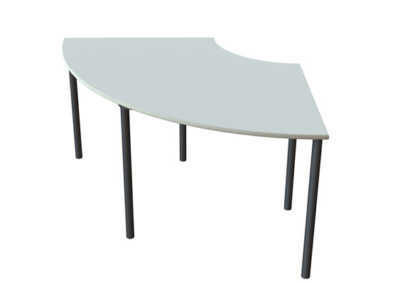 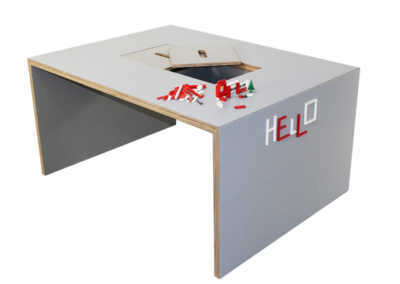 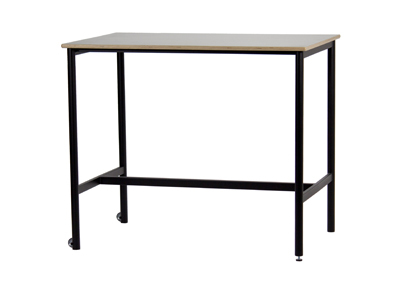 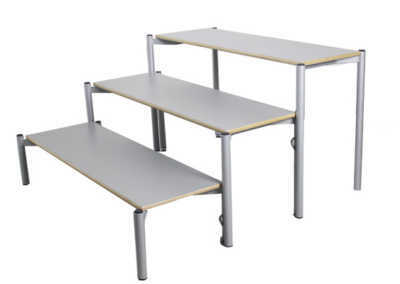 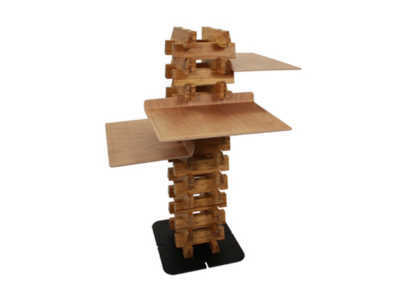 It is important that the tables have the flexibility needed to support any type of teaching.